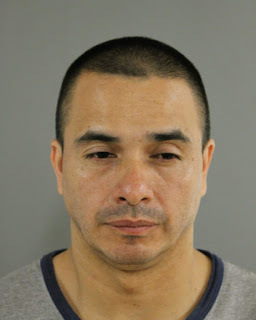 The long-time manager of a landmark Lakeview quick-serve restaurant has been charged with sexually assaulting a 20-year-old female employee after hours in the shop’s basement. Carlos Ortiz, the 40-year-old manager of Chicken Hut at Belmont and Broadway, is charged with criminal sexual assault, according to police. Cops say Ortiz, the victim, and other employees drank together in the restaurant after closing the grilled chicken shop on Wednesday evening. After the other workers left, Ortiz gave the already-intoxicated victim another drink and led her to the basement. Prosecutors said the woman was highly intoxicated and passed out during the attack. She regained consciousness and called relatives who notified police and rushed to the restaurant where Ortiz was arrested.